Here is a nice Truck! 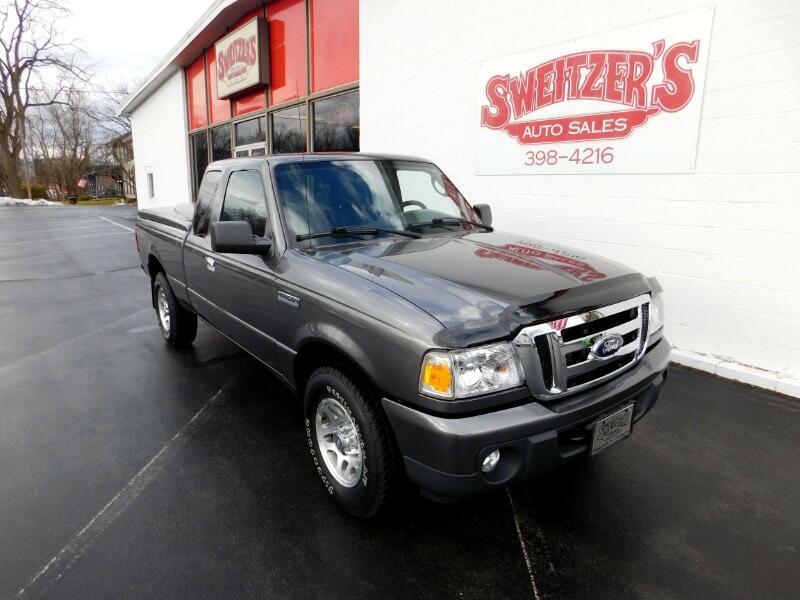 This is a 2011 Ford Ranger XLT with 102,950 miles on it. This is a nice clean truck that has a fiberglass bed cover. It is all serviced and ready to go. Call or stop in for a test drive.